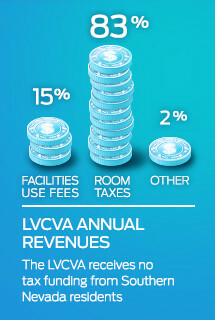 The LVCVA is among the world&apos;s top destination marketing organizations - constantly leveraging Southern Nevada&apos;s world-class facilities, resources and services to create economic opportunity and maximize occupancy and revenue for all stakeholders. This revenue has a ripple effect in our community as well, creating jobs and opportunity for local residents. 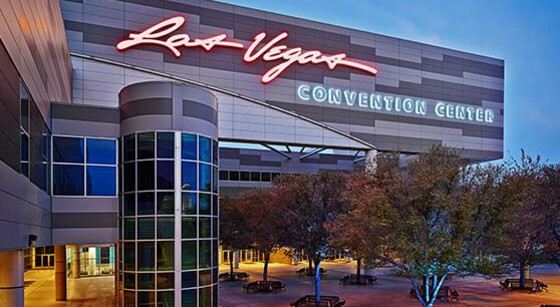 Our research, strategic planning, marketing and advertising departments team up to create state-of-the-art destination marketing programs and services, all in support of Southern Nevada&apos;s tourism-based economy.